Keysight Technologies has made a donation to NYU WIRELESS, that will further the research center's exploration of millimeter wave (mmWave) and terahertz (THz) electromagnetic spectra for ultra-fast and high-capacity data transmission as well as revolutionary applications in medicine, optics, computing, and more. The gift, made through the Keysight University Relations program, is the largest ever for NYU WIRELESS and the largest in-kind donation in NYU Tandon's history. It brings together two powerhouses in the race to create new technologies not only for communications but for medical imaging, pharmaceutical monitoring, semiconductor testing, new kinds of spectroscopy, and even for applications such as synchronized clouds of "smart dust" detectors. Included in the gift is an array of cutting-edge equipment - including measurement capability up to 110 GHz - that promises to accelerate one of the major thrust areas of NYU WIRELESS: THz communications and sensing beyond 5G wireless systems. Keysight, a participant in the creation of the 5G wireless ecosystem worldwide, has been a member of the NYU WIRELESS Industrial Affiliates program since late 2014. 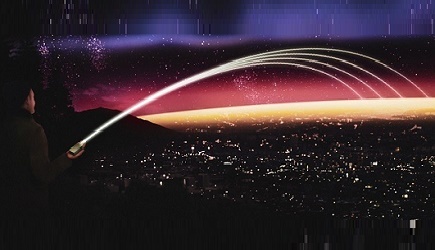 Keysight's customers span the worldwide communications ecosystem, aerospace and defense, automotive, energy, semiconductor and general electronics end markets to help enterprises, service providers, and governments accelerate innovation to connect and secure the world. The donation comes as Jelena Kovacevic joins NYU's Tandon School of Engineering as the new dean and the first woman to head the school since its founding in 1854, and as Theodore (Ted) S. Rappaport, the David Lee/Ernst Weber professor in Tandon's Electrical and Computer Engineering Department, returns to the role of director of the center he founded in 2012. NYU WIRELESS - which pioneered mmWave spectrum research that is now being adopted for commercial telecommunications - recently shifted its focus to a more distant horizon. 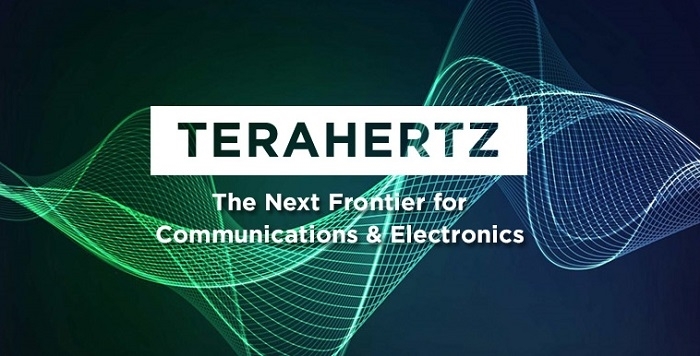 In addition to the THz spectrum, teams are working on mobile edge and low-latency networking, quantum devices and circuits, machine learning foundations for technology such as post-massive MIMO antennas, as well as applications for 5G and 6G. Together with NYU Tandon's Electrical and Computer Engineering Department, it is hosting a series of streamed seminars by leading THz researchers. Roger Nichols, 5G program manager at Keysight Technologies, as well as a member of NYU WIRELESS' advisory board, explained that the gift aims to identify and encourage collaborative research in the most promising technologies. In addition to the gift, he and his extended team will serve as mentors to NYU WIRELESS student researchers.